Found in stews (NABE MONO), in miso soup, and especially in the form of pickles served as a side dish to a meal, HAKUSAI ( 白菜) is such a usual everyday part of the Japanese diet that most have come to believe that it has been grown in Japan since ancient times. 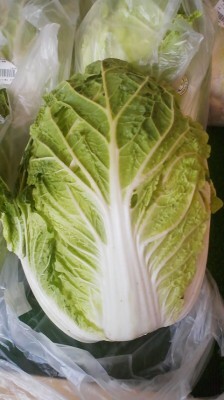 My friends and students are always taken aback (and a bit uncomfortable) when I tell them that the English word for this indispensible vegetable is CHINESE CABBAGE and not WHITE CABBAGE, which would be a direct translation of the Kanji characters used to write it. The fact is that HAKUSAI was first introduced to Japan during the Meiji Period (1868-1912). More specifically, the seeds of this delicious and nutritious veggie were first brought into the country by soldiers returning home from the continent after having served there during the Sino-Japanese War (1894-95) and then later in the Russo-Japanese War (1904-5). 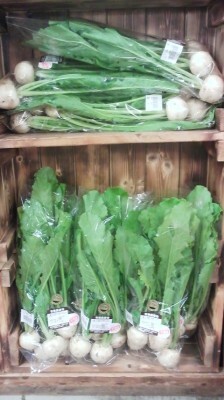 Some men must have found the leafy plant so much to their liking that they knew they had to try to grow some back home. It was not until the TAISHO Period (1912-1926) that HAKUSAI could finally be produced on a large scale in Japan. That means that it took decades to get the trick. Well it took a while for Japanese agronomists to find out. 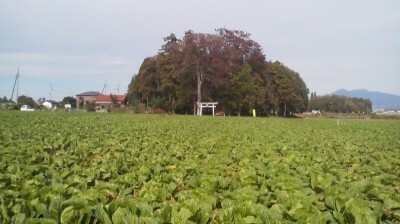 The problem was with interference from related crop species which existed in Japan- turnips and rapeseed, etc. which interfered hybridization with HAKUSAI so that the seeds that the returning soldiers had planted would turn out to be something different from what they had seen (and eaten) on the continent. What had to be done was to carry out cultivation in isolated areas out of the range of interference from these related species. The first such successful breeding was carried out on the islands in Matsushima Bay in Miyagi Prefecture. This area is now considered the birthplace of Japanese HAKUSAI. , Kaga Kei (加賀系)- Kaga is the old name of Ishikawa), and the Aichi Kei (愛知系) . Now you might have been already wondering why the Japanese had not imported HAKUSAI from the continent centuries or even a thousand years earlier, as they had done with so many other crops, flowers, trees, etc. 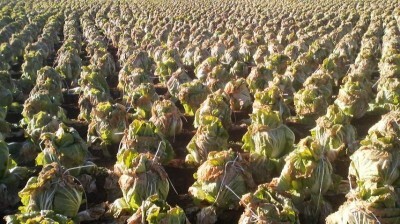 Well, the answer to that is that Chinese cabbage had not even been widely available in China until long after the great waves of continental influence swept Japan- with the last of these probably being with the arrival of refugees escaping from the mongol invasions in the 13th century. Written records mentioning the Chinese cabbage we know today go back only to the 16th century when the great acupuncturist and herbalist Li Shizhen made a study of its medicinal effects. 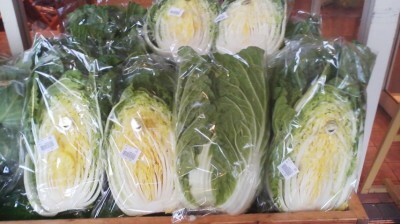 I do not know exactly when Chinese cabbage was introduced to the Korean Peninsula ( were it is now one of the most important ingredients for the national food- KIMCHI- which is also very popular in Japan), but apparently the armies of Hideyoshi did not come into contact with that vegetable- or at least their is no record of them having done so ( and they certainly did not bring any seed that we know of back to Japan). 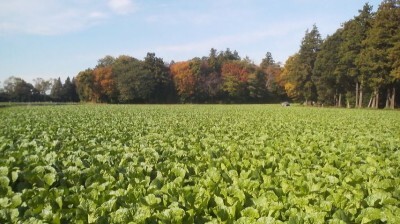 Why had there been no Chinese cabbage in China? Was it introduced from some other lands? WEll, yes…. and no. 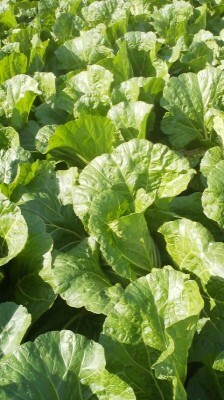 What we know today as HAKUSAI evolved over the centuries through hybridization ( and then careful selection by humans) in China after the fateful meeting along the banks of the Yangtze River of two plants ( the ancestors of today`s Chinese cabbage)- the turnip, which arrived over the steppes of Central Asia from Eastern or Northern Europe, and Pak choi, which came to China from Western Asia. 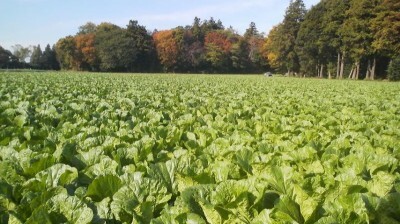 Not only does HAKUSAI play a large role in Japanese food life ( which means that westerners interested in the health benefits of the Japanese diet are also eating it with growing frequency now), but it also has come to dominate certain parts of the Japanese landscape- in autumn and winter. 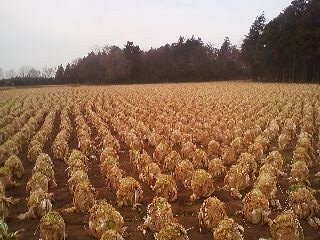 This is true especially here in Ibaraki, where more than 30% of Japan`s HAKUSAI is grown (making this prefecture the No. 1 producer, followed closely by Nagano Prefecture). 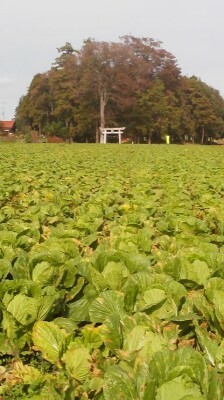 I took a drive through the neighborhoods of Hakke and Onigakubo, in Tsukuba the other day and was surprised by the abundance (and beauty) of the the Chinese cabbage. I was told that until a few years ago those same fields were used for growing turf grass, but I guess that that rop is not selling like it used to and the companies that are renting these fields have switched to HAKUSAI ( those is not small scale, family farming that I saw, but serious agro-business). If you go to have a look at these areas for yourself in the next few weeks, you are bound to see some harvesting being done, as most of the fields seem almost ready. 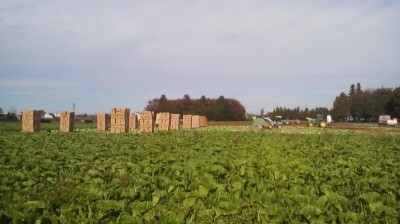 It is the small Chinese cabbage patches which will remain a scene of interest throughout the winter, as both HAKUSAI and DAIKON radish are left unharvested until the farmers are ready to eat them. 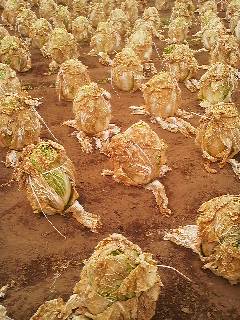 Leaving them in the soil makes them sweeter and tastier- and makes Tsukuba`s winterscapes more interesting. In Japan HAKUSAI is sold either whole or in halves.